With the constant support of our expert team, we are engaged in offering a huge assortment of Fire Control Signs. These high grade Fire Control Signs are fabricated from finest grade metals procured from reliable vendors. Thus, our high grade Fire Control Signs is very popular among our wide client base. 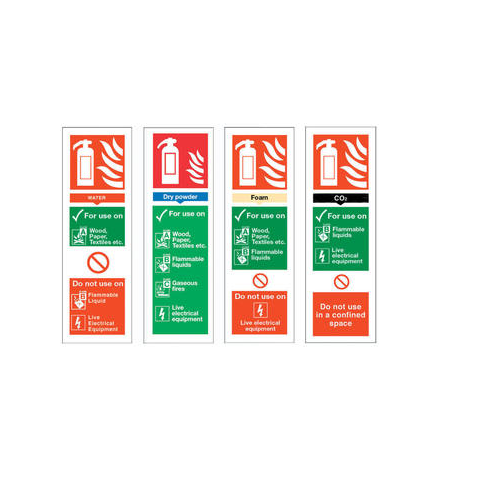 We offer this Fire Control Signs at industry competitive price range. Our company is regarded as a specialist in Manufacturing, Wholesaling and Supplying the most sought after range of Name Plates and Signages. The wide range of products offered by us includes Nameplates, Designer Name Boards, Advertising Posters, Glow Signs, Glow In Dark Signages, Safety Signages, Backlit Signages etc. These are made using quality tested raw material such as brass, aluminum, etc. to ensure long service life. Our products are extensively used in schools, colleges, theaters, offices and roads construction. These are customized as per the specifications specified by our clients. The wide range of name plates and signage offered by us are known for contemporary designs, corrosion resistance, excellent visibility and superb finish. Thus, these Name Plates, Glow Signs and Signages are perfect medium to show directions, symbols, warnings and important information. We offer these name plates and signages in a wide array of designs, sizes and patterns. We welcome queries for Corporate Signage & Boards from South India region like Dravida including Andhra Pradesh, Karnataka, Kerala and Tamil Nadu.